Fergus Collins, Head of Capital Delivery, Irish Water. Fergus Collins, Head of Capital Delivery, Irish Water, writes about principles behind the authority’s ‘Work Safe, Home Safe’ site safety programme. The asset delivery team within Irish Water has recently made a commitment to work towards reducing our safety corporate risk rating for delivery of capital works from a 5,3 to a 5,2 by the end of 2019. The means to get this done is through the completion of a number of projects identified in the authority’s Asset Delivery Safety Action Plan. The Asset Delivery Safety Action Plan is focused on driving initiatives to reduce our accident frequency rate to below 0.8 and ensuring the reduction is sustainable. The overarching objective is to achieve our ‘Work Safe, Home Safe’ vision that our assets and activities will not cause harm to anyone and in doing so reduce our corporate risk. Within this action plan, 49 key projects have been identified for completion in 2018 and 2019. As Ireland’s national water utility, Irish Water is responsible for providing water and wastewater services throughout Ireland. From coast to coast, our job is to deliver the highest quality drinking water to the nation’s taps every day and ensure that wastewater is properly treated and safely returned to the environment. 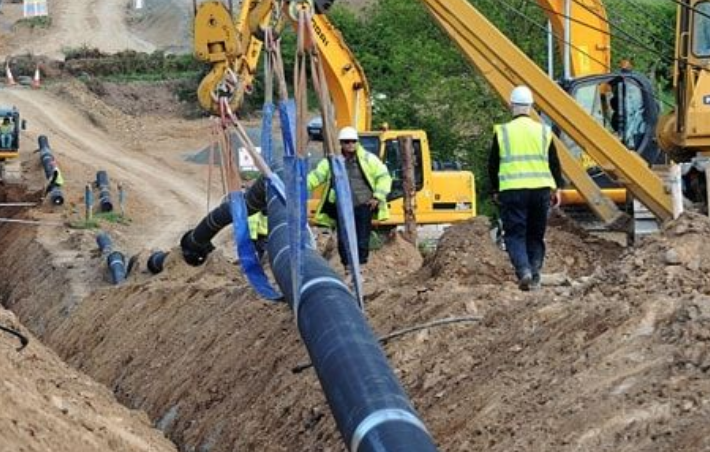 Irish Water is owned our by parent company Ervia, which is the commercial semi-state multi-utility company responsible for the delivery of Ireland’s national gas and water infrastructure and services. Safety is a core value of Ervia. We commit to establishing and maintaining the necessary systems, processes and resources in order to achieve this vision. We set ourselves challenging goals, measure our performance, and are seeking to continually improve. Ervia has developed a safety brand to help coordinate the elements within our framework and to provide greater unity, visibility and personal ownership of safety values right across the Ervia business. The Work Safe, Home Safe brand was developed from suggestions provided by Ervia staff. At its most basic, it means, ‘work safely (be safe at work) and be safe at home’, but it can also mean “work safely, in order to get home safely.” The Work Safe, Home Safe framework is built on five pillars. These pillars are the structural elements that ensure that the framework is focussed on specific and relevant areas. It is our goal that our assets and activities shall not cause harm to anyone. In Ervia, we believe that a workplace without incident and harm is achievable and as an organisation we are committed to achieving this. This is not an easy objective, but it is one shaped by a straightforward view that to cause harm to anyone is simply unacceptable. Until we consistently and reliably operate without causing harm, we cannot consider that we have been wholly successful in achieving our vision. 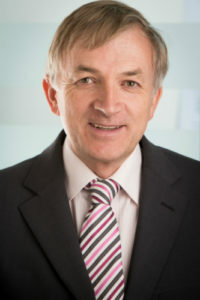 Fergus Collins is a former President of the CECA and has over 30 years’ experience working with contractors.